Having grown up with three older brothers, Dru knows how to hold her own in the midst of conflict. After serving as a Marine, earning a black belt, and honing her shooting skills, she excels as an executive protection agent until one case goes very wrong. Now she's been assigned to protect NFL tight end Gray Fowler and she needs to do it well to recoup her professional standing. Determined to find his stalker, end the danger, and restore her reputation, she refuses to be drawn into any sort of romantic relationship, though Gray seems intent on dissuading her. The more time Gray and Dru spend together, the more they are drawn to each other. Can Dru discover Gray's stalker in time to preserve his life... and her heart? Read more in Her One and Only. Her One and Only by Becky Wade is the fourth and final novel in the Porter Family series. This novel probably could stand alone, but Meg and Bo (from Book One, Undeniably Yours) feature prominently and I think it might feel a bit disconnected if I hadn't read the previous books. My favorite part of Dru and Gray's story was the tension and sizzle of their personalities. The obvious attraction and issues between them held my attention. The plot was nicely paced and the climax was not what I expected, making it even better. I'll definitely keep this novel and likely reread the entire series in the future. Readers who've enjoyed any of the Porter family series, thus far, will likely enjoy Her One and Only as well. 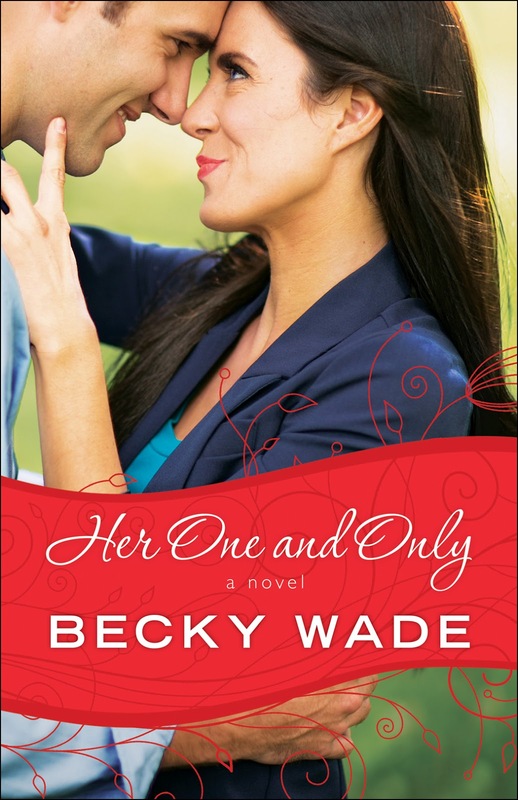 Read an excerpt from Her One and Only by Becky Wade on the publisher's website.